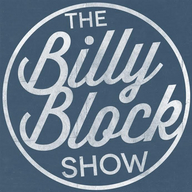 The Billy Block Show LIVE!  The Billy Block Show LIVE!! !